Do you need a French notaire or English notary? FrenchEntrée > Guides to Buying your French Property > French Law > French law: Do you need a Notaire or a Notary? You know what a French notaire does, but what about an English notary? How do they fit in and why might you need one? We ask Andrew Mortimer, Solicitor and Notary Public at Stone King LLP what are the most common questions from clients about the difference and similarities between the two. The historic roots of notaries go back to Roman times. The Romans had officials who recorded public proceedings and also private transactions like deeds and wills. A notary is a particular sort of lawyer whose job remains to record transactions and events, and to preserve and store those records. Is that different to a solicitor? Yes. The key job of a solicitor – like a barrister – is to act for clients and protect their interests. Notaries don’t act for clients – their duty is ‘to the transaction’ and to make sure everything is done and recorded properly. So is a notary a lawyer? Yes – a notary is a lawyer. A notary has to pass exams which are just as rigorous as those of solicitors and barristers. English notaries are – by Act of Parliament – appointed by the Archbishop of Canterbury and are regulated by the Archbishop’s Court of Faculties. Notaries are subject to similar levels of regulation and supervision as other lawyers. A notary has to comply with rules of practice, carry professional insurance, undertake regular training and get an annual practising certificate if he wants to work. Sounds impressive. Notaries must be in demand. Well, although some sorts of legal work in other countries like France and Spain can only be done by notaries, that’s not true in England. Under English law, you are only required to use a notary for one thing – to note and protest dishonour for non-acceptance or non-payment of foreign bills of exchange under an obscure bit of Victorian legislation. Well, you did ask … So because you don’t need to use notaries under English law, there aren’t many notaries in England – only about 750. 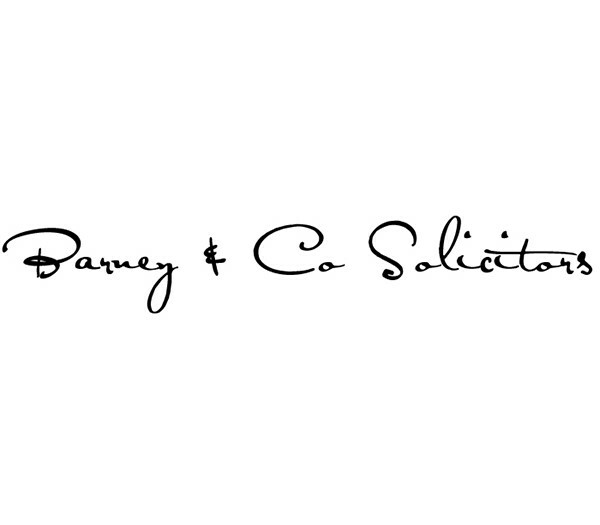 Some notaries have a normal legal practice – like wills, conveyancing and probate – just like solicitors. But most notaries only perform the key role notaries exist for – to certify documents and facts for use abroad – which is where France comes in. But why do you need a notary to do that? Usually this is because many other countries will only accept the signature of a notary – the signature of a solicitor or another sort of English lawyer will not be enough. For example, if you are buying a property in France and want to appoint a person in the French notaire’s office to sign all the paperwork for you, that person will only be able to sign on your behalf if you sign a power of attorney in his favour in front of a notary in England. Sounds a bit of a pain. Well, it is a formal process. You have to appear in front of the notary in person – it cannot be done over the phone or by email. And as the first requirement the notary has to confirm your identity. A notary will normally ask to see your passport plus proof of address. And then I can just sign? First, that you have authority to act. Easy to do when it’s a personal transaction and you are acting for yourself, but if you are signing as attorney for someone else, the notary will need to see original documentary evidence. And if you are signing for a company, the notary will need to verify the existence of the company and your authority to act – which could be a board resolution. Secondly, that you have capacity – e.g. that you have mental capacity to sign the document and are not a minor (children can’t sign contracts). So that can mean a bit of investigation. Yes – particularly with companies. But it’s normally possible to find out what you need online – e.g. on the Companies House website. The notary will need to confirm that you have the necessary intention. So with the French power of attorney, that means being satisfied that you understand what it says and intend to agree everything in it by signing it. Even if the document is in a foreign language? Yes, and this can be difficult if the document is not in English. The notary cannot be sure that you understand the document unless he himself understands it. It’s not enough that you and the notary have a rough idea of what the document means because you remember some ‘schoolboy French’. It’s really important to understand exactly what often complicated legal documents actual say. So the notary may well require a translation to be provided. 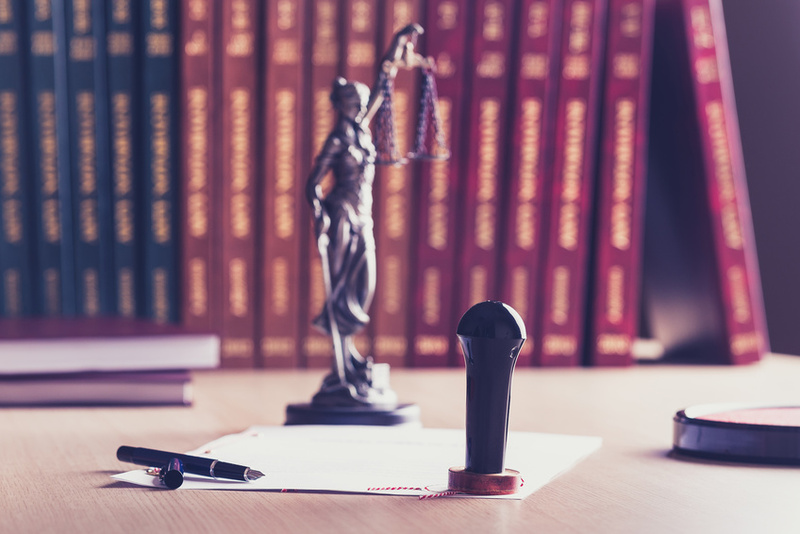 Foreign lawyers often supply English translations as a matter of course, but if not then a notary can refuse to act unless you to pay for a proper translation. All a bit of a rigmarole, yes – but if it is all done properly, the document will be accepted for use abroad without further enquiry. So in the case of the power of attorney, it will be accepted that you signed the document validly and that it is binding, and that your attorney – the French notaire – can therefore sign all the paperwork and get the property registered in your name. What the notary has certified goes. But my solicitor signed the documentation last time. How does that work? Ultimately the decision rests with the individual notaire. Some will accept the signature of an English solicitor who signs as a ‘witness only’. They usually do this only with solicitors who work in close partnership them and the notaire is aware that the English solicitor’s capacity is limited to that of a ‘witness’. But how do you prove that you are a notary? That’s a good question. If you are dealing with some countries, such as countries in the Commonwealth, you generally don’t need any proof. But you do need proof for most countries in Asia, South and Central America, and Europe (including France). The process of getting this proof is called ‘legalisation’. There is an international convention to which the UK and lots of other countries have signed up, to deal with this in a simple way. The notary sends your power of attorney to the Foreign & Commonwealth Office in Milton Keynes who stick (literally) an apostille on the document. The apostille confirms that I am a notary. An apostille can also legalise any document that a UK solicitor has witnessed for international use, confirming that person is a solicitor. Not all countries have signed up to this – so for China and Dubai, for example, you also need to get the document certified by the country’s embassy in London. Not quite. You need to pay the notary – usually on the spot!